يعتبر برنامج ccleaner من أشهر برامج تنظيف الويندز و عمل صيانة دورية لنظامك و جهازك. المميز في برنامج ccleaner سهولة استخدامه و بساطته المطلقة و قيامه بمهام يصعب معظم برامج الصيانة في اصلاحها. يستخدم البرنامج في التخلص من الملفات المؤقتة التي تملأ جهازك نتيجة تصفح صفحات الانترنت بشكل يومي. يقوم البرنامج أيضا باصلاح و حلمشكلات الريجستري الشهيرة. البرنامج يعمل علي جميع متصفحات الانترنت المعروفة. يستطيع أيضا البرنامج التخلص من قائمة المواقع التي قام المستخدم بزيارتها من قبل و المعروفة تحت قامة History و ملفات الكوكز. و يقوم البرنامج أيضا بإلغاء قائمة الملفات التي قام المستخدم بفتحهامؤخرا و المعروفة باسم Recents و ذلك لضمان سرية بيانات المستخدم فلا يستطيع أي شخص التعرف علي الملفات التي قمت بتشغليهاعلي جهازك. Probably the most cleaner globally with over 1 billion downloads since its launch in 2003. Piriform’s CCleaner is a quick and easy to use program which makes your computer faster, more secure and more reliable. 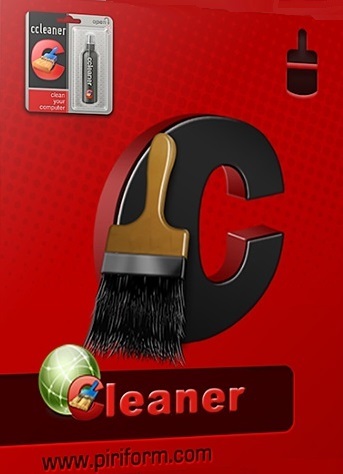 CCleaner removes cookies, temporary files and various other unused data that clogs up your operating system. This frees up valuable hard disk space allowing your system to run faster. Removing this data also protects your anonymity meaning you can browse online more securely. The built in Registry Cleaner fixes errors and broken settings to make your computer more stable. The simple, intuitive UI and rapid but powerful cleaning make CCleaner a favourite among novices and techies alike. Professional, Network, Business and Technician Editions of CCleaner are also available for serious users. - Added Microsoft Edge (Spartan / IE 12) cleaning. - Improved Firefox session cleaning. 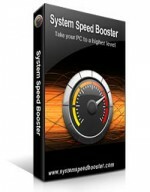 - Improved system restore detection routine. Windows 8.1, 8, 7, Vista and XP. Including both 32-bit and 64-bit versions, but not RT tablet editions.